December isn't just a time for the holidays. It's a time for 5G merriment. 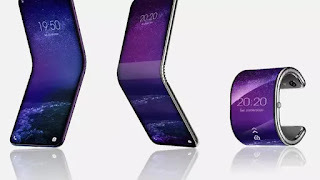 In early December, Qualcomm went all-in on how the next-generation wireless technology will take shape in 2019. Its chips serve as the brains of high-profile phones, such as the Google Pixel 3 and Samsung Galaxy Note 9, and it used its annual Snapdragon Tech Summit as a showcase for 5G technology, showing off a prototype phone that can tap into 5G networks. Partners AT&T and Verizon pitched in too, setting up "live networks" at the conference hotel in Maui to demonstrate their capabilities. Samsung showed off a 5G reference device at the event. In mid-December, AT&T took things up a notch by launching its 5G network in 12 US cities, including Atlanta, Dallas and New Orleans, with just two weeks to spare to make its self-imposed deadline of the end of 2018. But for the moment, its restrictions aren't just geographic -- it'll work only with one specific 5G hotspot from Netgear, which will create a Wi-Fi network that phones, tablets and laptops can tap into. For actual 5G phones, you'll have to wait until 2019. Samsung and Verizon have said they'll launch a 5G smartphone in the first half of next year. AT&T and Sprint too. Two months back, Verizon launched a variant of 5G as a home internet service, and in early 2019 it plans to begin a standards-based mobile service. 5G initially used super high-frequency spectrum, which has shorter range but higher capacity, to deliver a massive pipe for online access. 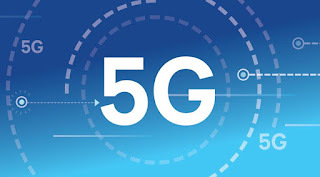 But given the range and interference issues, the carriers are starting to explore lower-frequency spectrum -- the type used in today's networks -- to help ferry 5G across greater distances and through walls and other obstructions. Some of these carriers already control small swaths of high-frequency radio airwaves, but many will have to purchase more from the government. The Federal Communications Commission is holding an auction for so-called millimeter wave spectrum, which all of the carriers are participating in. Many of the phones will use Qualcomm's X50 modem, which is designed specifically to tap into 5G spectrum. That's going to annoy anyone who doesn't want cellular radios near them. With concerns over potential health risks, as well as the possibility some people will see them as neighborhood eyesores, there may be some objections to these things. 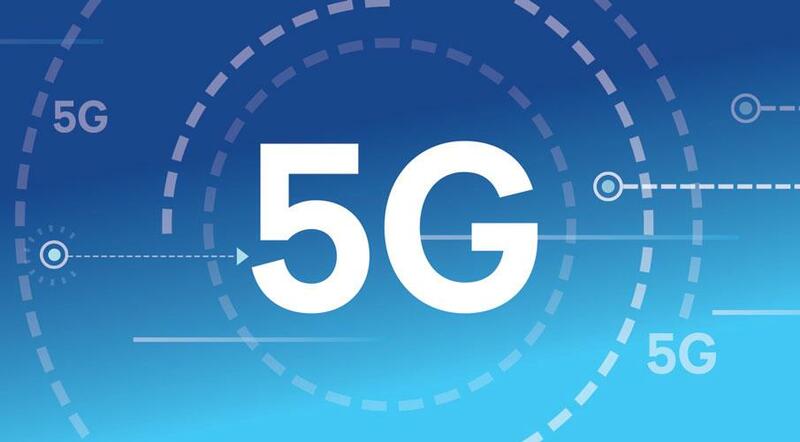 Carriers using low-frequency bands may get away with fewer cellular radios, but 5G will almost certainly require companies to further build out their networks. That's a definite possibility. Says AT&T: "5G brings capabilities that are going to cause us to think different about pricing. We expect pricing to be at a premium to what we charge today,"